Welcome at a new episode of Carpe Diem Haiku Kai. 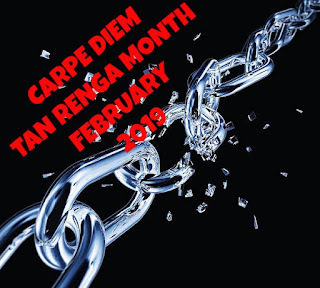 This month it's Tan Renga Challenge month so every theme / prompt is a haiku by a modern or classical haiku poet and the goal is to create a Tan Renga with it by adding your two-lined second stanza of approximately 14 syllables. The second stanza you can create through association on the scene(s) in the given haiku. Today I have a wonderful, not so well known haiku by female haiku master Chiyo-Ni. 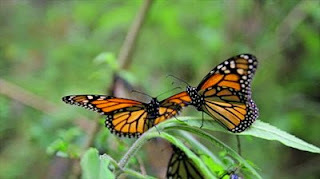 I think you all know her at least from her wonderful Morning Glory haiku. That Morning Glory haiku however is not the haiku to work with today. This episode is NOW OPEN for your submissions and will remain open until February 13th at noon (CET). I will try to publish our new episode later on.